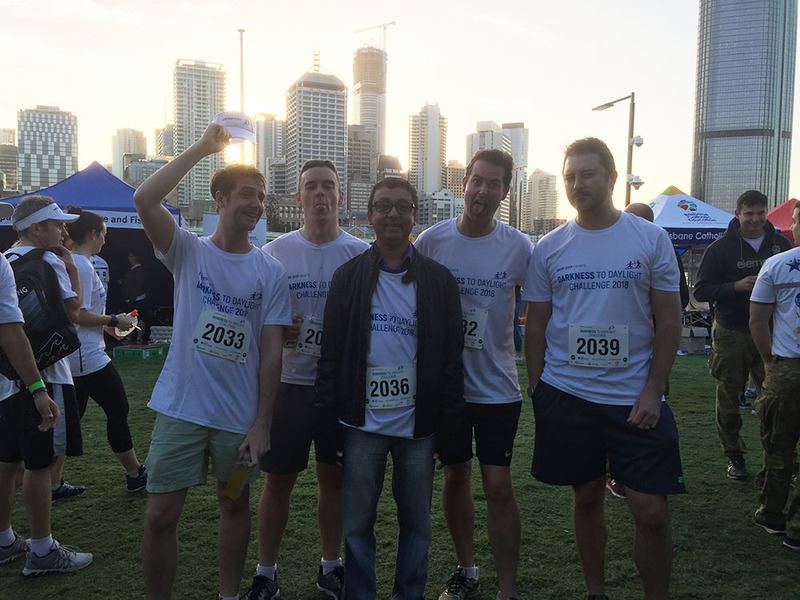 Another year, another fantastic Darkness to Daylight Challenge complete by our Strategenics team. 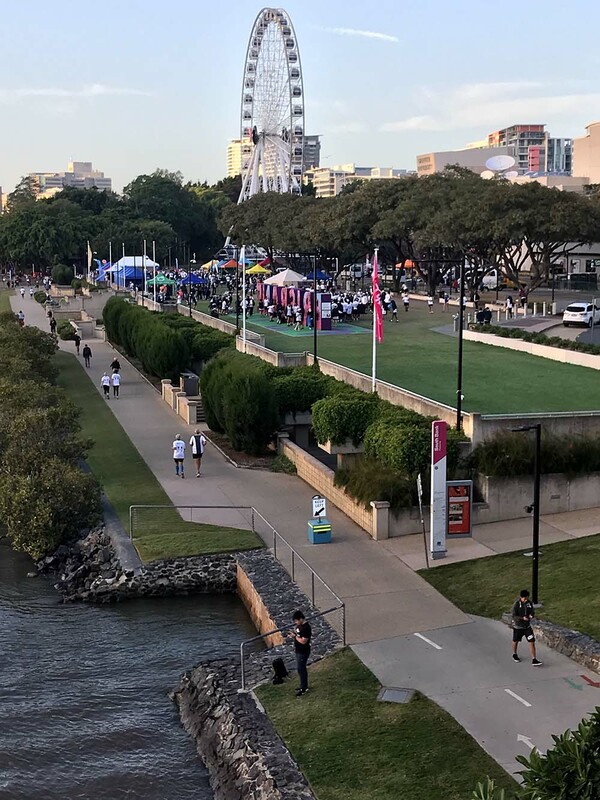 This time around, we brought a larger contingent of runners and walkers, all helping to raise much needed funds and awareness about Domestic and Family Violence. 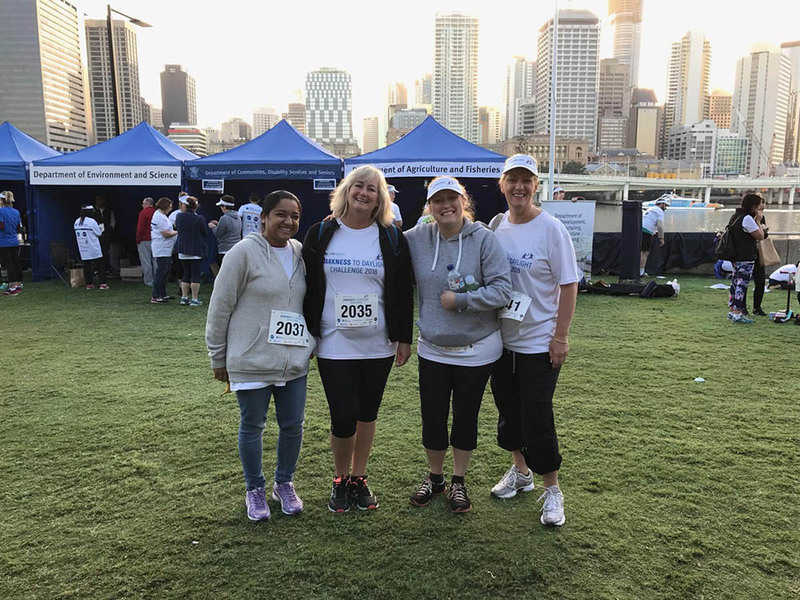 The event was another success for the hosts, and our valued partners, Australia’s CEO Challenge, with thousands of eager people turning up in the early morning cold to take part in a worthy cause. These numbers have increased over the years, showing a great sign that many voices carrying a unified message against Domestic and Family Violence can make a difference. We are very proud to join that chorus. After all the sore legs, comradery and positive community spirit, it’s nice to know good people are out there, offering support and resources to help. If you or you are concerned that someone you know may be impacted by Domestic and Family Violence, we encourage you to go to the Australia’s CEO Challenge website for information and where to seek support.